With the Holidays quickly approaching, I don't know about you but I have been thinking about what gifts I want to give. And my go-to gift for friends, other moms, or the Hubby has always been wine. 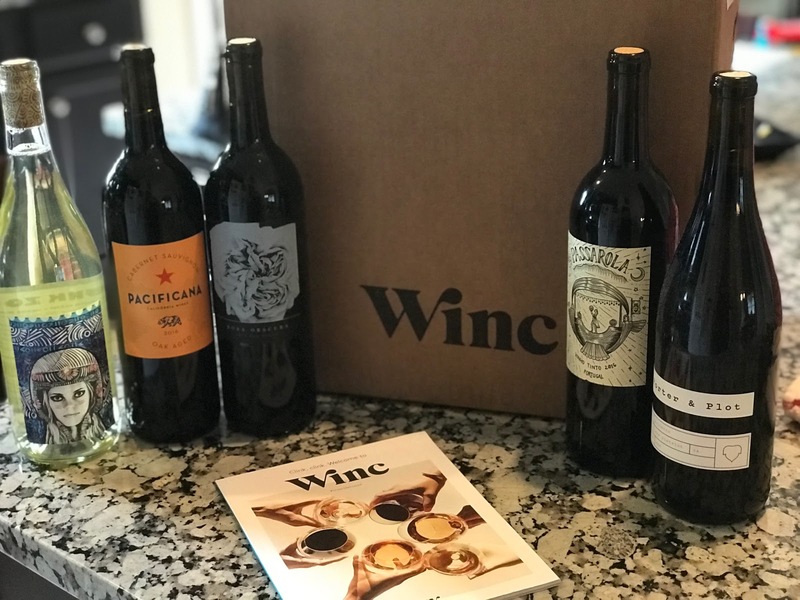 I recently had the opportunity to review a few wines from Winc.com with the Hubby. We were very impressed.